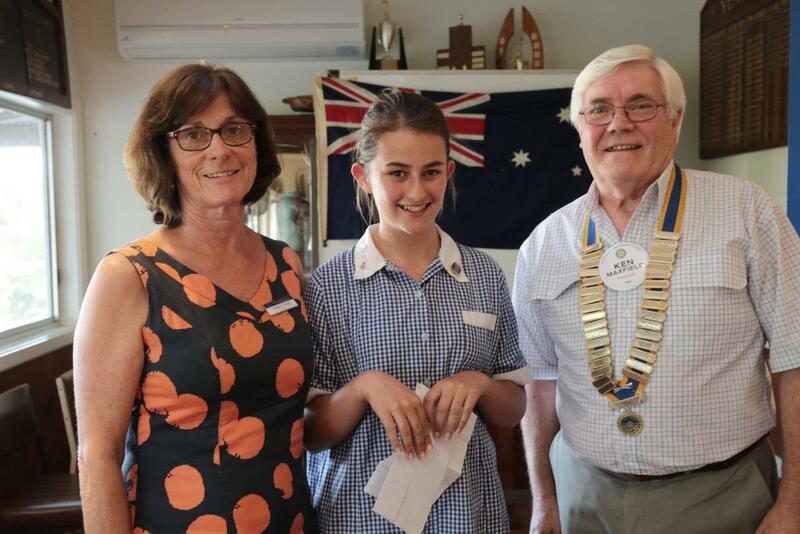 Supporting youth in our community is an important part of what the Rotary Club of Yea does and one very tangible way of doing this is to award annual school bursaries to our four local schools, each to the value of $500. Prior to the tragic 2009 fires, almost 10 years ago, the club awarded five school bursaries. 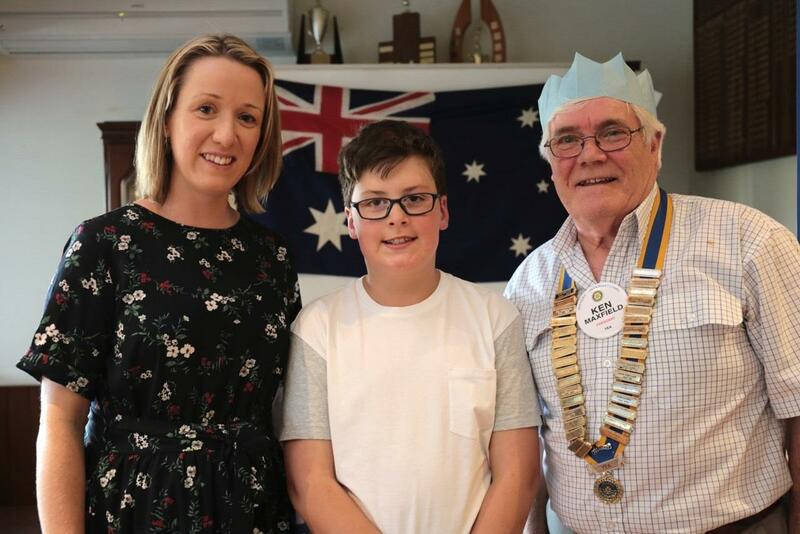 Since the fires, the club chose to also support the three Kinglake Primary Schools until such time that the newly formed Rotary Club of Kinglake Ranges had the capacity to support their local schools. Sadly, Highlands PS ceased operating a few years ago. 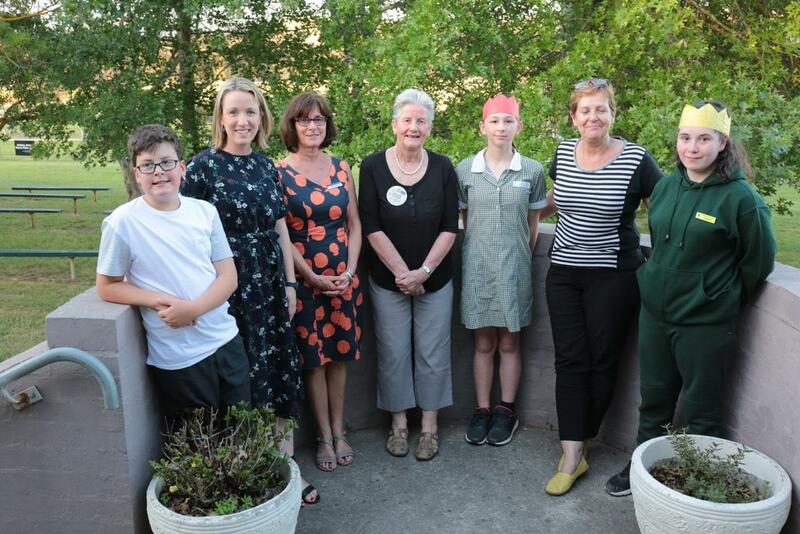 It makes for a wonderful rotary evening when parents, the students and often the school Principal or class teacher all attend. 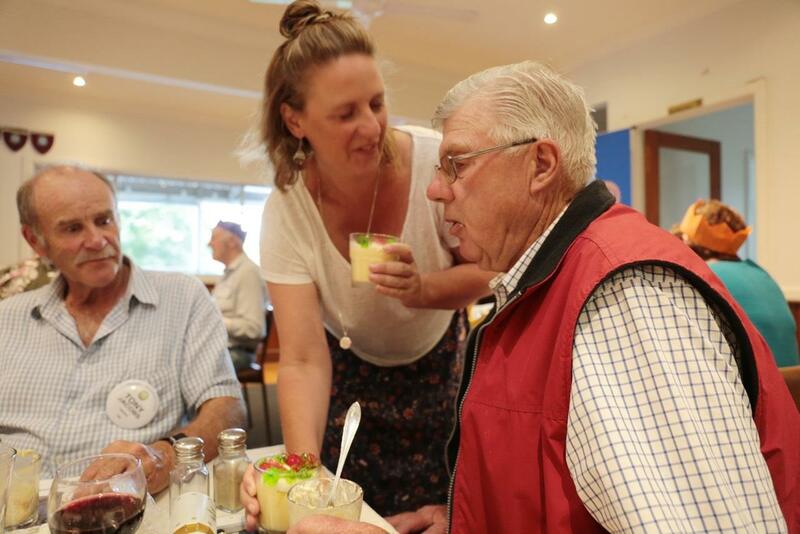 Youth Services Director Julie Lynch, together with Rotary President Ken Maxfield made the presentations. As in past years, each school is free to determine how the $500 is to be allocated. Some in the past have chosen to use the money to support programs such as buses for swimming, reducing the costs of the Grade 6 graduation dinner or purchasing equipment for specialist computer programs. In other instances, individual students have been chosen to use the bursary to assist with the costs of education, often for a student transitioning from Primary to Secondary School. This year, all three primary schools selected individual award winners. Yea PS Principal Debbie George spoke about Bethany Fulford, current School Captain and a very worthy recipient. Bethany is going on to Yea HS in 2019. 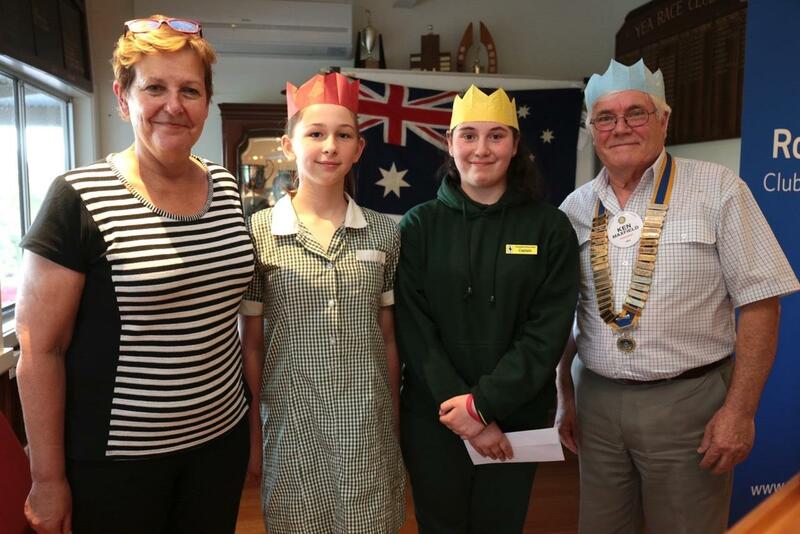 Flowerdale Principal Sandra Horwood said the school chose to share the award between two very worthy students, Kayla Sweeney and School Captain Abigail de Vir for all their good work in the school community. 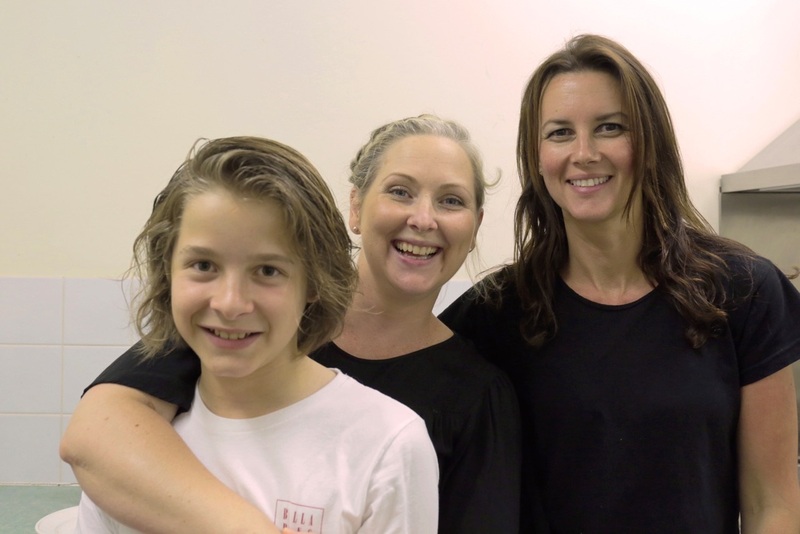 Sacred Heart Grade 6 teacher Allison Penhale said the school chose Noah Harry, currently in Grade 5, to build on the progress he has made this year and support further personal development in Grade 6 in 2019. All students spoke individually to thank the club for its support. It was fitting that on the evening of the presentations, Yea PS Parents Club catered for the meal and did a fantastic job. Yea High School will also receive a bursary and it will be presented at a later date. As you requested Sir - a second dessert .